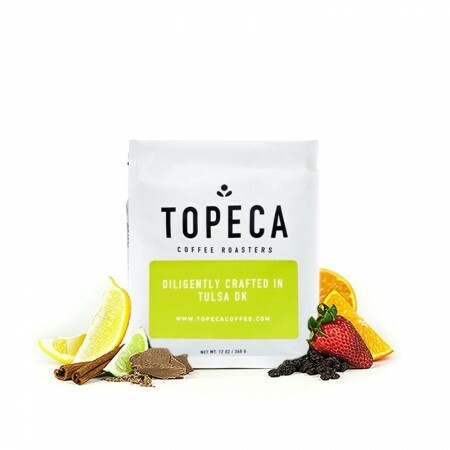 The Burundi Gahahe was carefully roasted for you by Topeca Coffee Roasters. This fully washed coffee was sourced from the growing region of Kayanza Province in Burundi and was produced by the Gahahe Cooperative around 1,800 meters. The cup is layered and complex with notes of dried fruits like dates and raisins, with a soft citrus acidity of Meyer lemon and spicy sweetness that reminds us of a gingersnap cookie. This coffee hit all the sweet spots in my palate. I thought this was just okay. Felt pretty bitter when brewed with a French Press. May have been better if brewed with a paper filter.